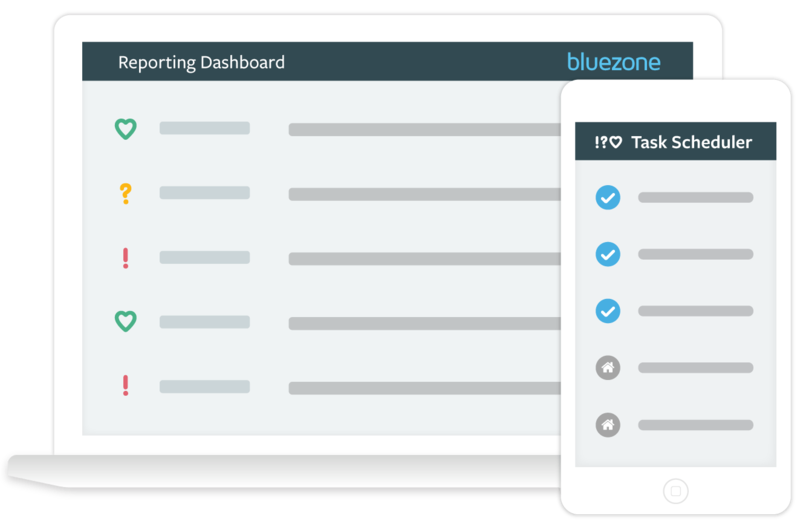 A powerful task scheduler to plan and track corrective and preventative actions in your workflow and tasks. Action non-conformalities and never miss another deadline with alerts and notifications to ensure your organisation adheres to regulations and best practice. Prioritise Safeguard compliance by highlighting and targeting risk and then prioritise actions. Simplify Communication A clear channel to deliver accurate and essential QSHE information which can be understood and acted upon while allowing feedback for further actions. Manage Work Manage and track all your work, from projects to individual jobs and tasks, with alerts when tasks are due, past due or completed for yourself, your team and your contractors. Team Collaboration Co-ordinating your team has never been easier, by providing worklists to teams or individual field staff direct to mobile devices with full audit trail. Improve your core business With less time spent on admin and management of staff, more actions are completed in faster times, which improves efficiencies and your bottom line. Complete flexibility to use in the management of wide range of tasks with the ability to add observations, comments, actions, documents and photos for each. Analyse and check progress of task across multiple assets, buildings or sites in your customised dashboard or calendar, with drill down features to show a breakdown of tasks scheduled or completed. Create and maintain an asset register with the ability to assign assets to departments.